Modern and Sophisticated!! 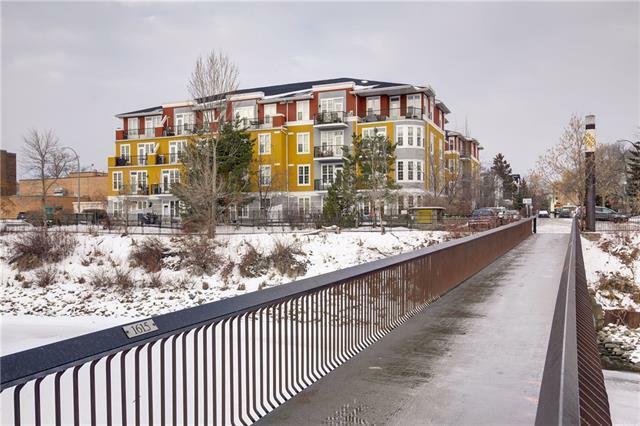 A completely renovated condo, located in the Trendy Mission Area with Views of Downtown. 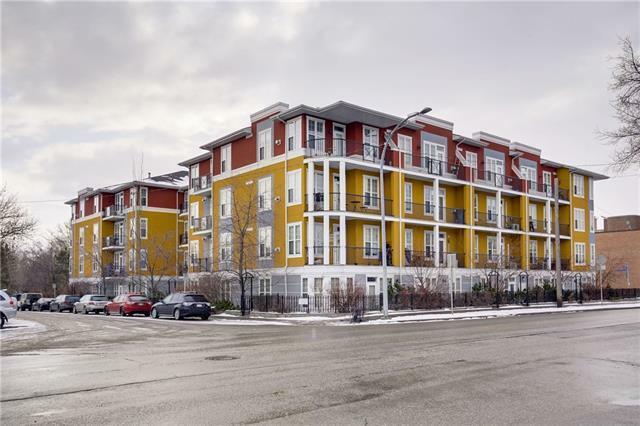 This top floor 1 bedroom + Den unit has an excellent open concept floorplan that uses all the space efficiently. The Kitchen features contemporary white cabinets, quartz countertops, marble backsplash, stainless steel appliances & modern light fixtures. Just across the kitchen is a large custom built in with extra storage and a fold out dining table and chairs. The living room is drenched in natural light and features a cozy gas fireplace. Double French doors and his and hers closets make the Master Bedroom a luxurious retreat. 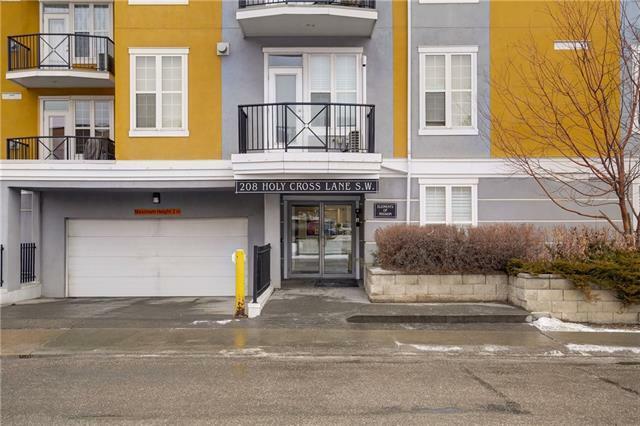 Other notable items include engineered hardwood floors, gas hook up for BBQ on the balcony, titled underground parking, storage and extra permit parking available. 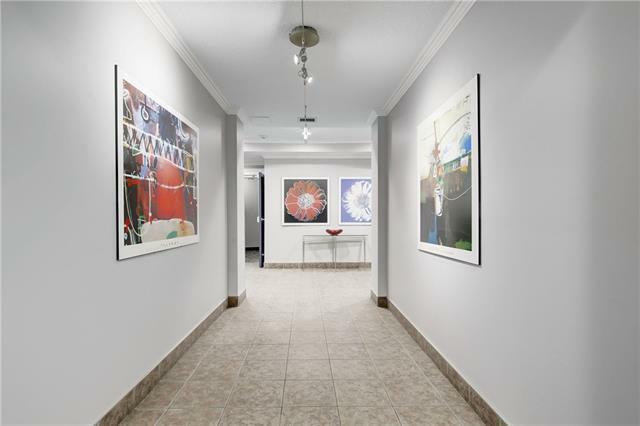 Dont miss this opportunity to own a beautifully renovated unit in the heart of Mission! Youll have everything you could want at your fingertips! !